March 20th marked the first day of spring. You may have noticed all of the people standing outside Rita’s Water Ice that day for their free Italian ice. Spring is often a time we think about new beginnings – trees and flowers are reborn after a dormant winter, the birds return home from the South and days grow longer. 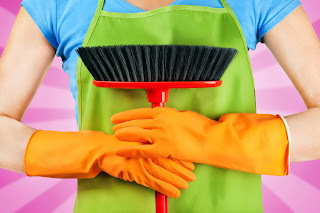 Spring is also a time we think about cleaning and renovation. It’s a time of renewed vigor and when we resolve to clean out the clutter of winter and begin our long-procrastinated home projects. Here are some ideas for around your home to get you started on a productive spring. · Flowers and trees are blooming. Do more to save the environment: With the return of the vegetation you’ve come to expect this time of year, you might regain an appreciation and respect for nature. Besides the obvious things like recycling and driving less, buying energy-efficient appliances and fixtures is an easy way to reduce your carbon footprint. 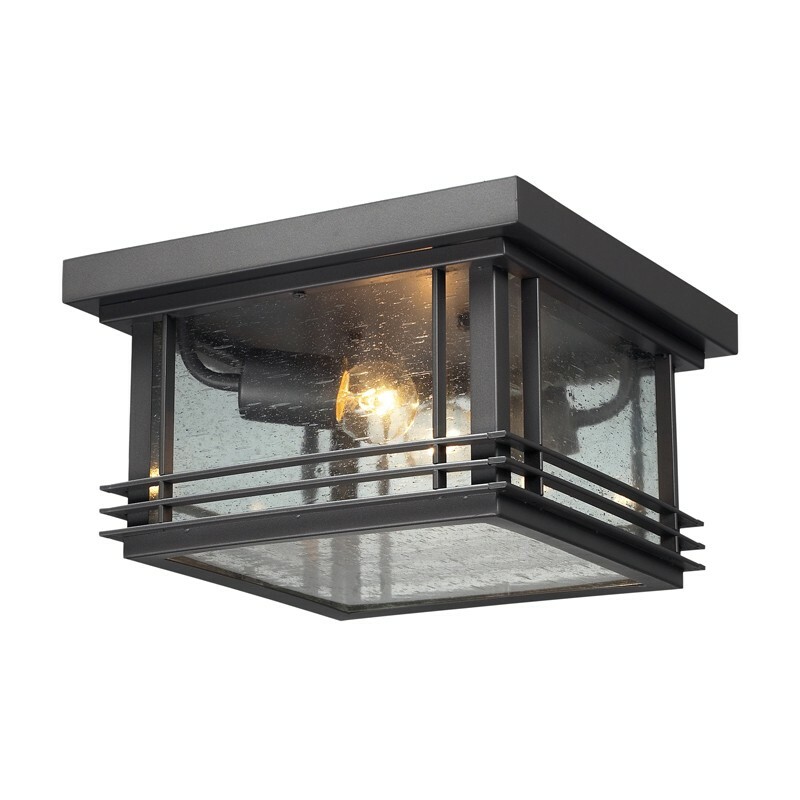 For example, try eco-friendly contemporary outdoor lighting fixtures fit with LED light bulbs for an easy way to brighten your backyard and start your path to sustainability. 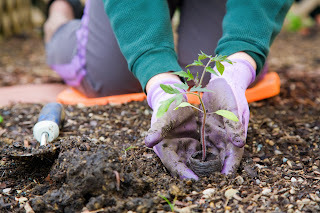 · Is your garden ready? The prior point addressed sustainability and another way to do your part for the environment is by growing veggies in your own garden. This is because conventional farming can lead to soil erosion and water contamination. 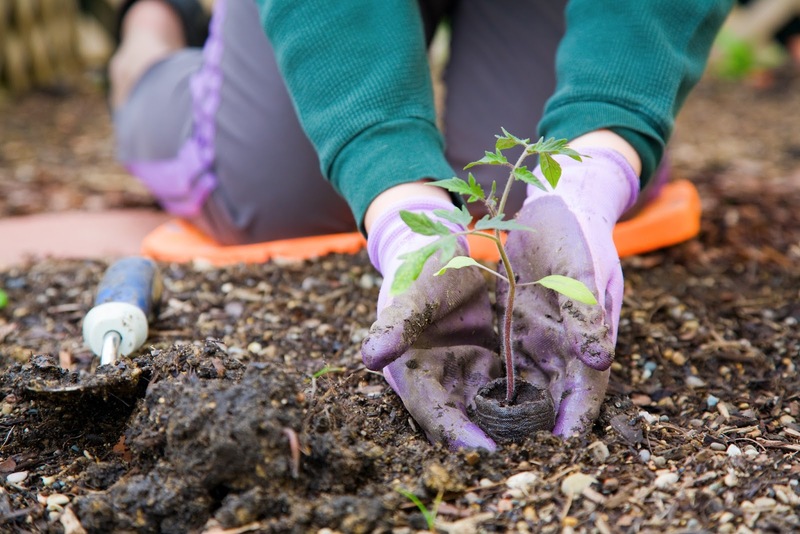 In addition to the satisfaction of doing something for your planet, gardening can help reduce stress. So what you do need to do? Have you removed the mulch that is protecting and adding moisture to the soil? Are you removing debris and trimming winter shrubs in preparation for the new spring plants and vegetables? Spring is usually the busiest time for a gardener, so it’s best to get started as soon as possible. · Get rid of the Christmas tree, parkas and other relics of winter: You must be tired of stubbing your toes on toys or trying to find the remote underneath a ton of magazines, books or other belongings. Winter often brings clutter in the home because people are home more often – blizzards aren’t conducive to outdoor play. Spring, however, affords the opportunity to open up the windows, get the dust out and try new organization tactics, so your home will feel and look like a fresh new start. These are just a few ideas you can try this spring to refresh your home and bring about a new beginning. Start with these three things to help inspire you to get out there and enjoy all of the beauty spring encompasses.